Looking for perfect weekend getaways from Bangalore? If yes, then you are about to explore some of the most refreshing Bangalore weekend getaways. Taking time off for a vacation is not possible all the time. In that case, weekend is the best time to take a small break from routine life and head for a getaway. Travel during extended weekends has become a trend these days and here our aim is to bring you some of the sought-after weekend getaways from Bangalore. Here’s what we think are some of the best weekend getaways from Bangalore. Mysore, the ‘cultural capital of Karnataka’ provides a much sought after weekend getaway from Bangalore. 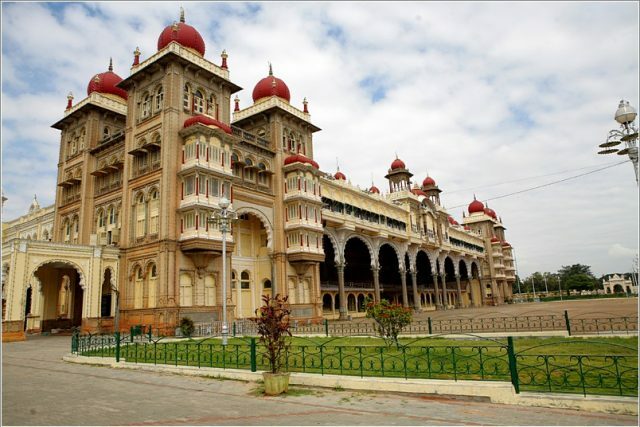 Located just 140 km from Bangalore, Mysore is the heaven for art, literature, music and dance. 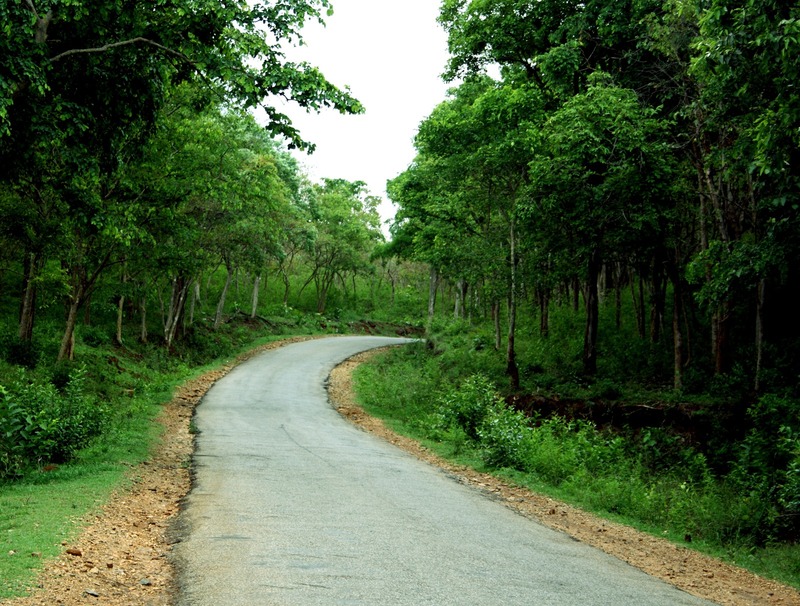 Bandipur National Park is a famous wildlife reserve in south Karnataka and a perfect weekend getaway from Bangalore. Located about 220Kms from Bangalore and 80Kms from Mysore, the park is a home to several endangered species like tigers, wild boards, striped hyena, Bengal fox, leopards and many more. 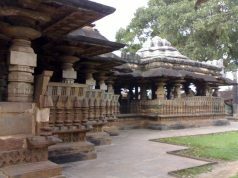 130 Km from Bangalore and 50 km after Mysore on the banks of Kapila Cauvery River, Talakadu is an unexplored riverside destination surrounded by temples of Lord Shiva and riverside beauty. You can take access via the expressway. If you and your partner love to take in the beauty of the nature then spend some time in the laps of nature by visiting Bheemeshwari. 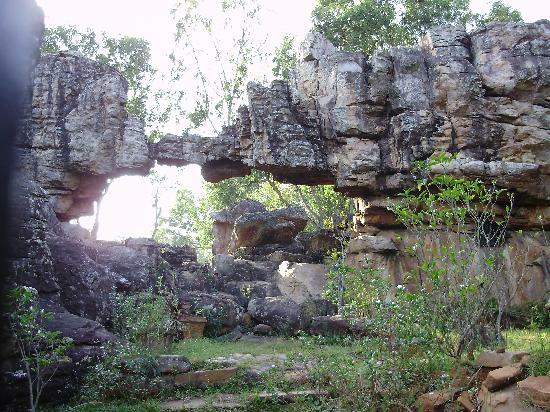 Located about 100 km away from Bangalore, Bheemeshwari is a major tourist attraction situated between arachukki and Gaganachukki and Mekedatu falls. 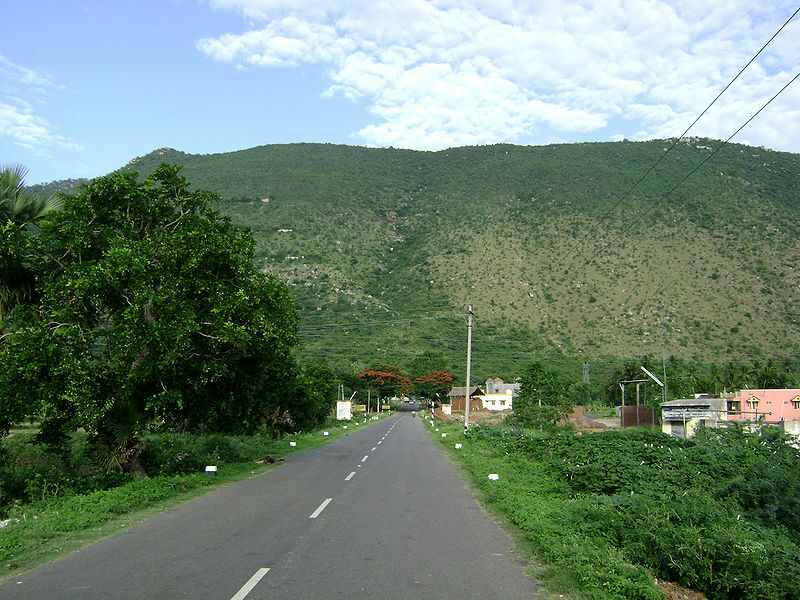 If you are looking for a quite and peaceful weekend outing, visit Yelagiri Hills. 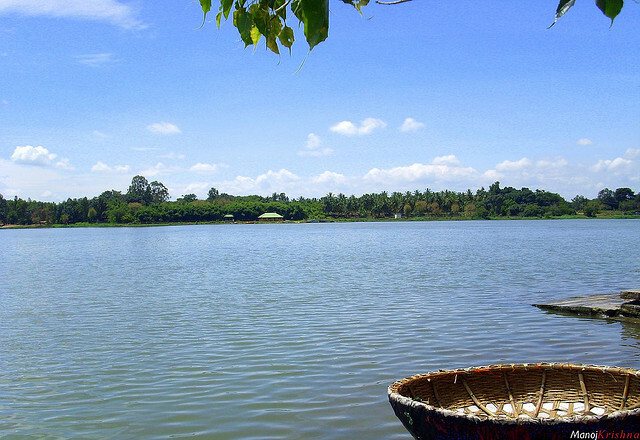 Located about 140 km from Bangalore, Yelagiri serves absolutely serene and calm environment to couples looking for a break from the hectic city life of Bangalore. 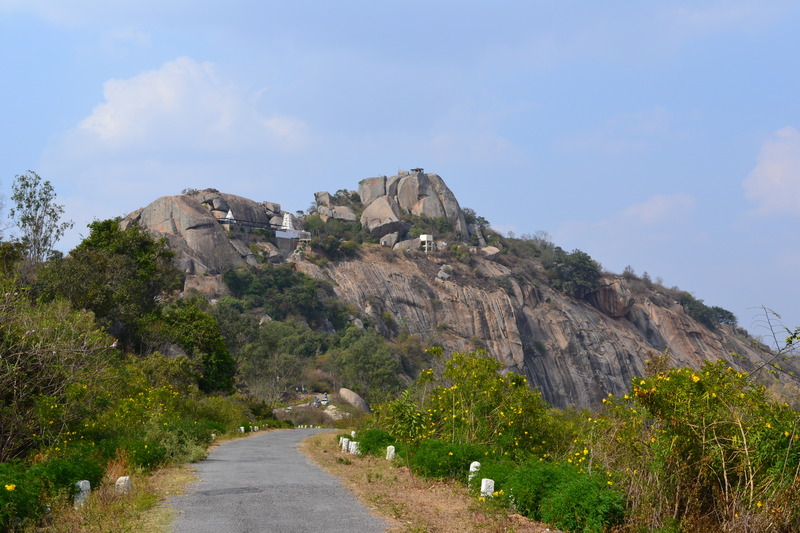 70 km from Bangalore, Devarayanadurga also promises to be a perfect romantic getaway for couples and newly weds. A small hill station nestled at a height of 3940 feet from sea level, Devarayanadurga offers a retreat to the adventure lovers. Kokkare Bellur is a small village on the way to Mysore from Bangalore. It is often missunderstood as a Bird Sanctuary, but it is not. It is the natural nesting sites in India of the spotbilled Pelicans. 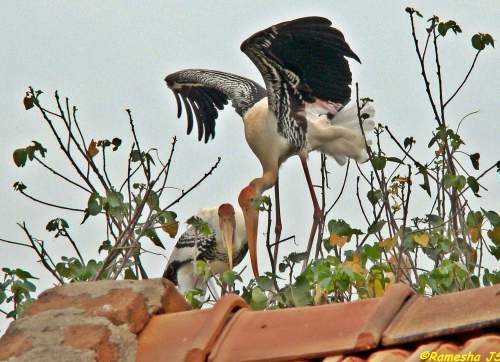 The village is also popularly known as ‘Village of Storks’ because it is home to hundreds of painted Storks. Muthyala Maduvu is a small waterfall located at a distance of 43 Kms from Bangalore towards Hosur. It is also known as Perl Valley. Muthyala Maduvu is an ideal picnic spot nested in the scenic locations of the Pearl Valley. 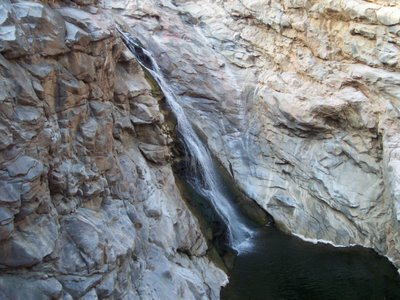 The height of the waterfall is around 100 feet that falls into a small pool. 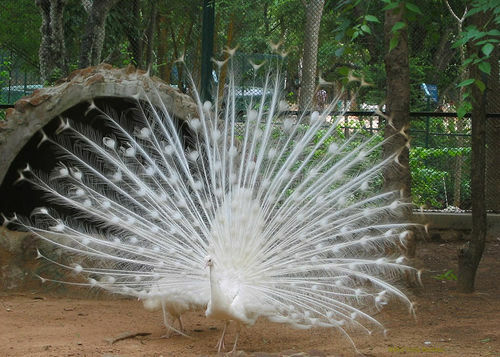 Bannerghatta National park is a popular wildlife sanctuary near Bangalore City. The park was established in the year 1971 and since then it is popular among the local and foreign tourists. Bannerghatta National park is the largest elephant reserve in the country with over 2500 Asiatic elephants. It is spread over 100 sq. km area. The main attractions of the park are lion and tiger safaris, butterfly park, snake farm and crocodiles. 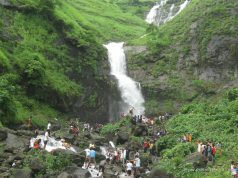 Chunchi Falls is another very popular tourist destination near The silicon Vally of India. An upcoming hot spot for the people of Bangalore. Yet to develop as a tourist spot, It is an ideal picnic spot if you wish to carry water and food with you. 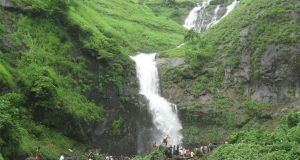 Monsoon is the best season to visit Chunchi Falls, for rest of the year the place is dry and hot. 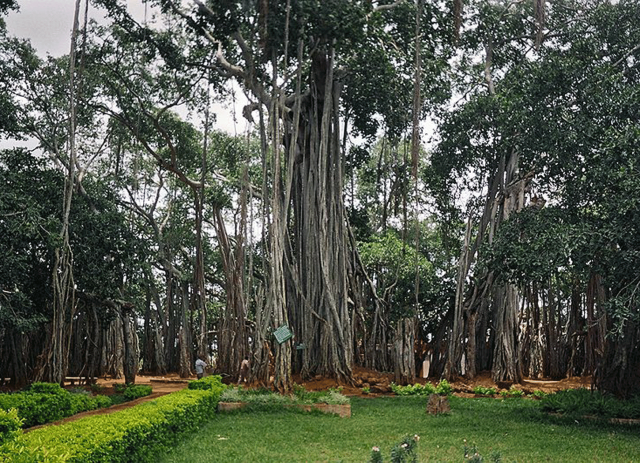 Located just 25 km away from Bangalore city, The Big banyan Tree in Ramholi provides a quick getaway during the weekends. The tree is 500 years old and covers almost 3 acres. Also known as Dodda Alada Mara’ in Kannada, the tree is one of the nature’s astounding creations. 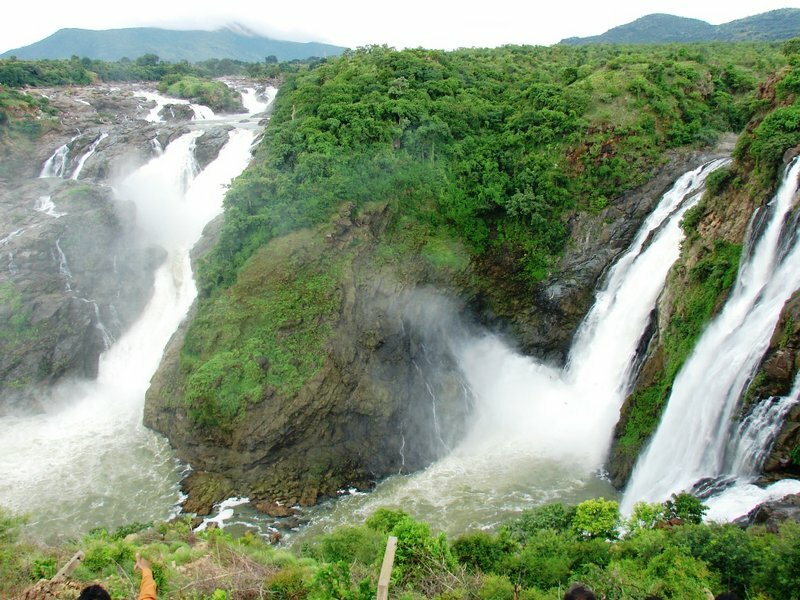 Take 3 hours drive from Bangalore to enjoy the beauty of India’s second largest waterfall, Shivanasamudra which has twin jumps namely Bhara Chukki or the Eastern falls and Gagana Chukki or the Western falls. You need to trek through the green forest for 2 km to reach the waterfall. You can also get an eye-catching view of the falls from Shivanasamudram watch tower. 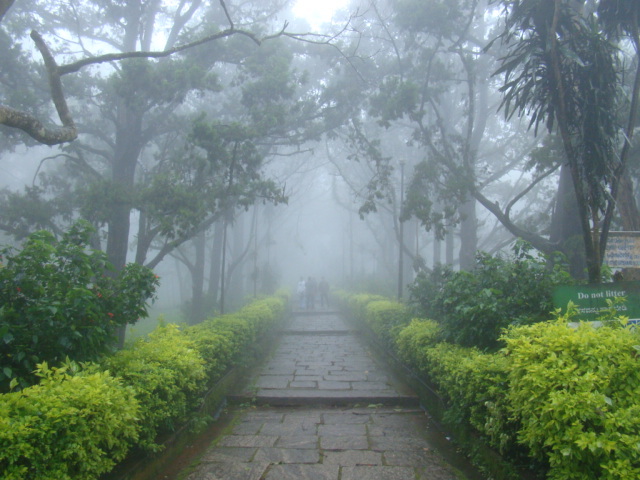 Take a drive to Nandi hills, famous for its stunning views from the hill top, located just 65 km from Bangalore. It was once Tipu Sultan’s summer retreat. The hill is also a popular picnic spot for the Bangalorians and the origination of three rivers Palar, Pennar and Arkavati. 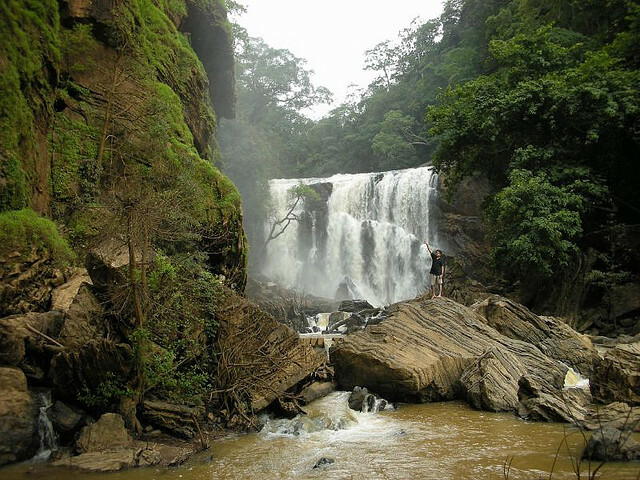 Known as Scotland of India, Coorg is a beautiful hill station located 252Kms from Bangalore. Coorg has acres of coffee and tea plantations, orange groves, thick forests and offers serene views with cloud covered hills enough to captivate the mind of the visitors. You can also take part in trekking, white water rafting, ayurvedic treatments and many more. 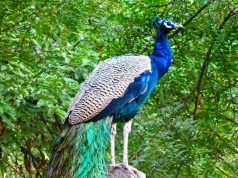 Located 226 km from Bangalore, Biligiri Rangaswamy Sanctuary or BR hills is a wildlife sanctuary and a favorable place to getaway for weekend from Bangalore. Take a safari on elephant’s back to maximize your wildlife safari experience. With ample scenic spots BR hills is a blend of wildlife reserves and hill stations. One of the most sacred and spiritual destination in India, Tirupati is a must visit spot for individuals looking for a weekend getaway from Bangalore. 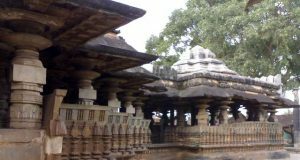 Located about 258 km from Bangalore there are ample bus services available to take you directly to this popular destination. 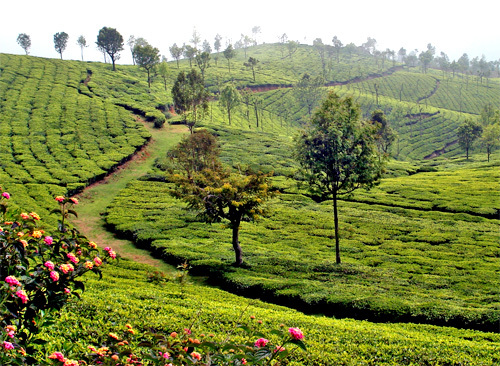 Ooty or popularly known as the ‘Queen of Hill Stations’ is one of the popular getaways from Bangalore. Located 297Kms from the city of Bangalore, Ooty can be reached in 8 hours by road. The major attractions in Ooty are e Rose Garden, Pykara Falls, The Ooty lake, The Botanical Gardens, Dodabetta Peaks and the Wenlock Downs. 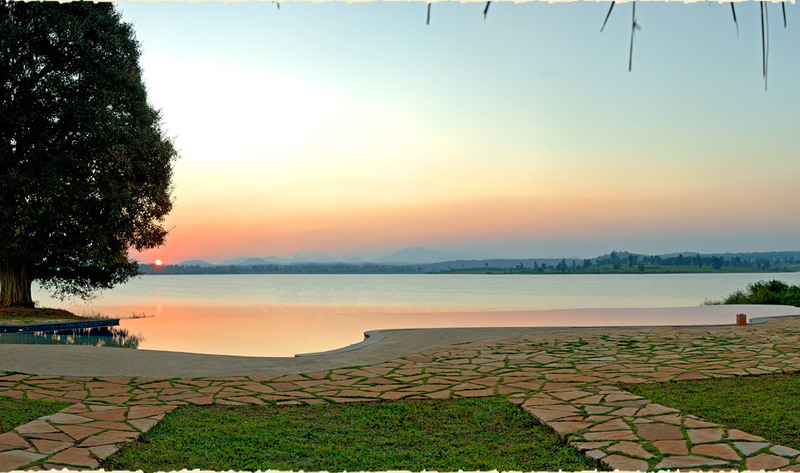 When you visit Kabini expect a weekend on nature’s lap. Located 220Kms from Bangalore, Kabini is one of the top 5 wildlife resorts in the world, as rated by Britain’s Tatler’s Travel Guide. 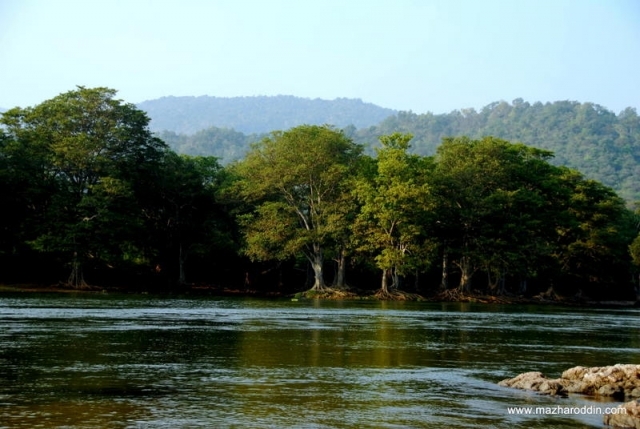 Kabini offers a view of 150-200 elephants, as a reserve.